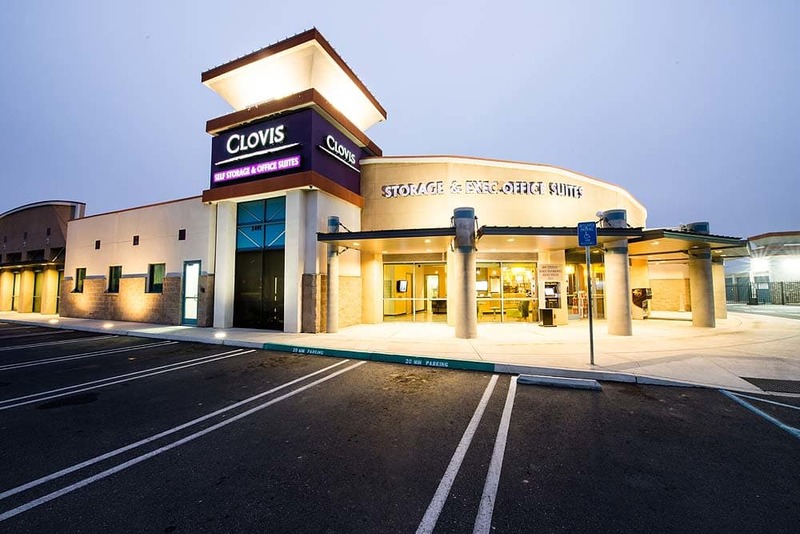 Clovis Storage & Executive Office Suites, California's FINEST self storage facility. 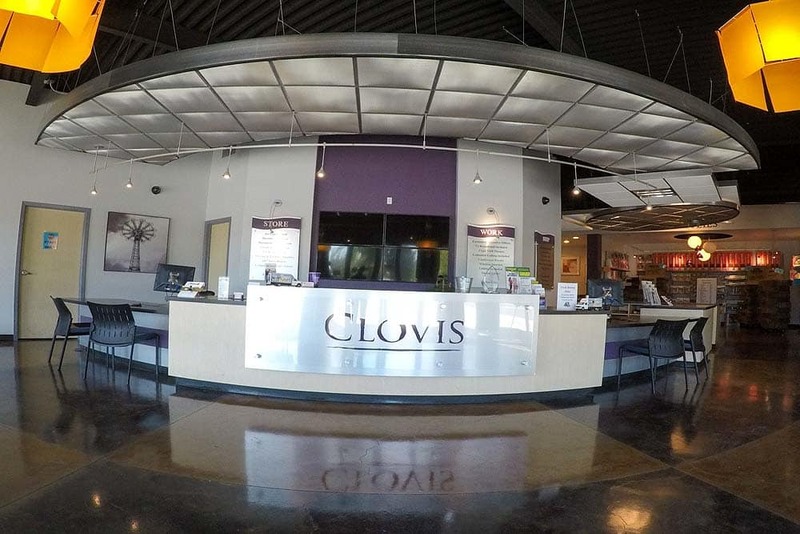 Clovis Storage & Executive Office Suites offers more conveniences and better service than any other facility in town. 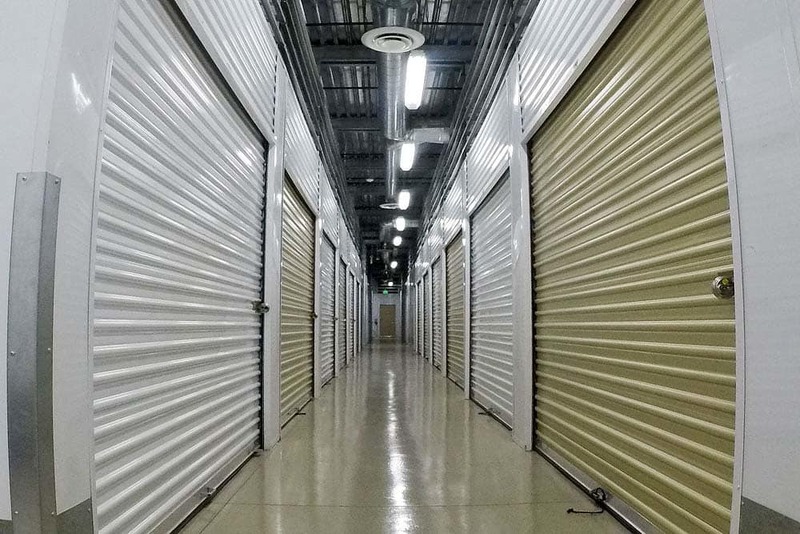 Whether you need self storage for your personal or business needs, Clovis Self Storage offers clean, secure self storage units at an affordable price. 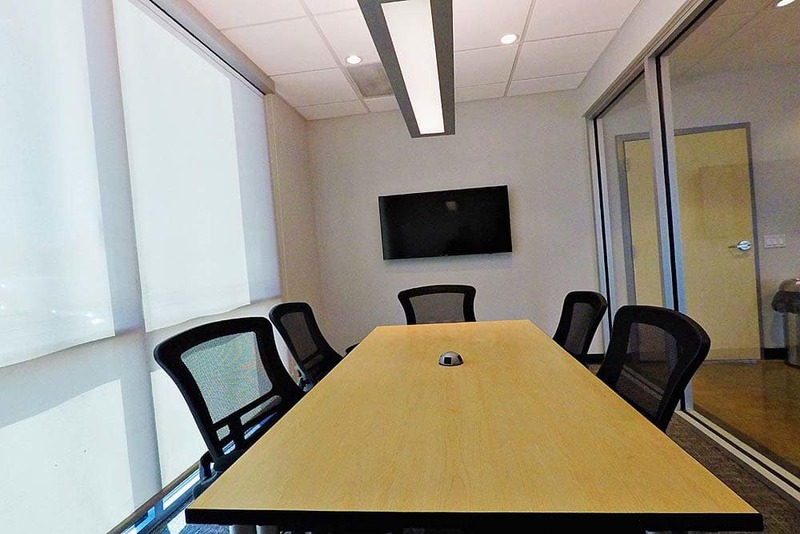 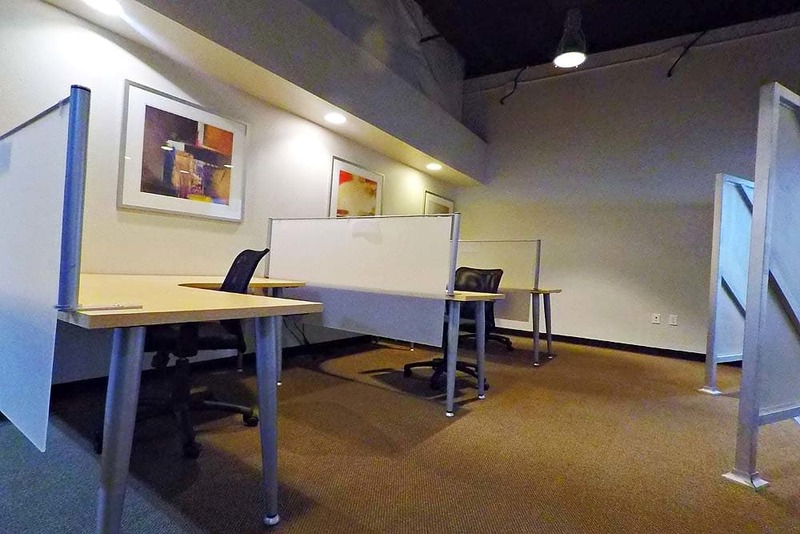 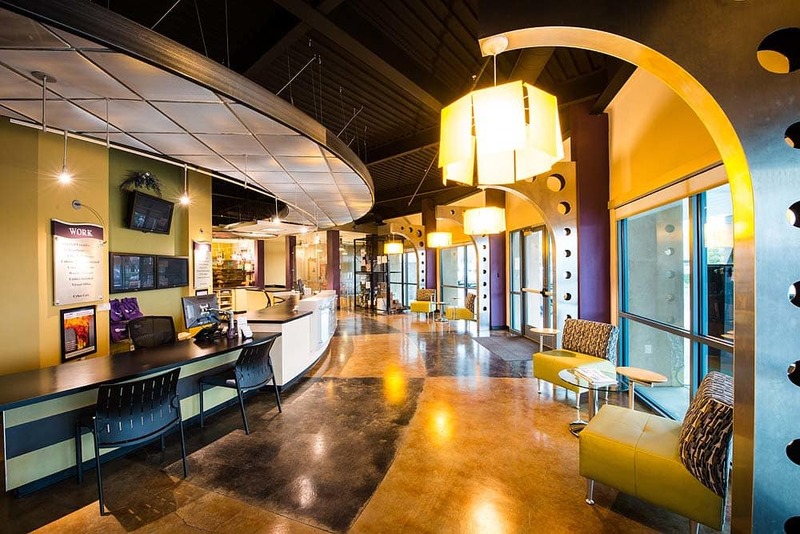 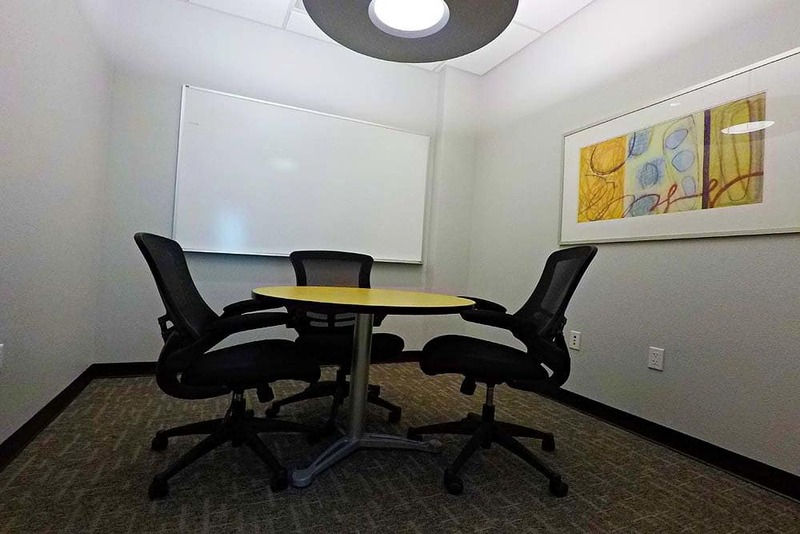 See what sets Clovis Storage & Executive Office Suites apart from the rest! 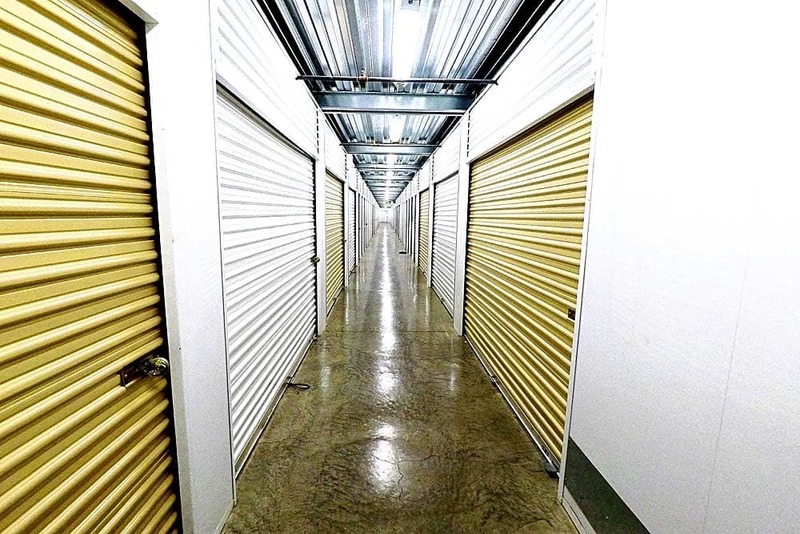 At Clovis Storage & Executive Office Suites we offer moving truck rentals to make your move easier! 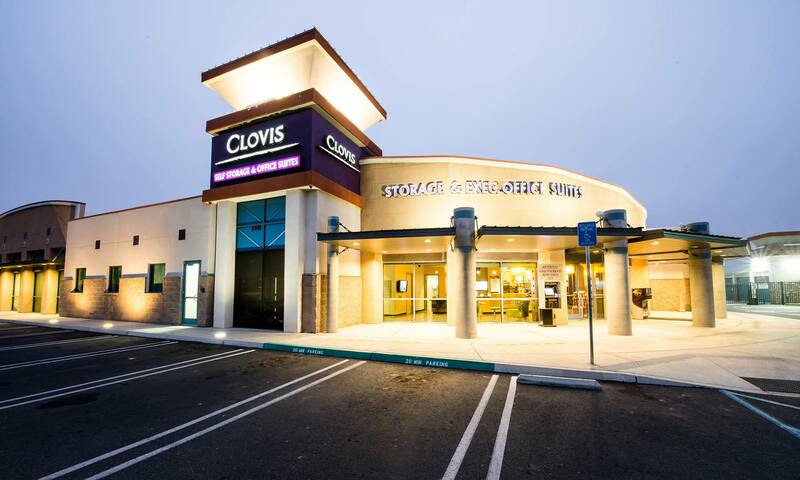 Clovis Self Storage has been family owned and operated. 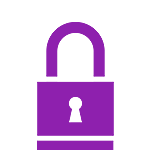 Where customer services is our #1 priority. 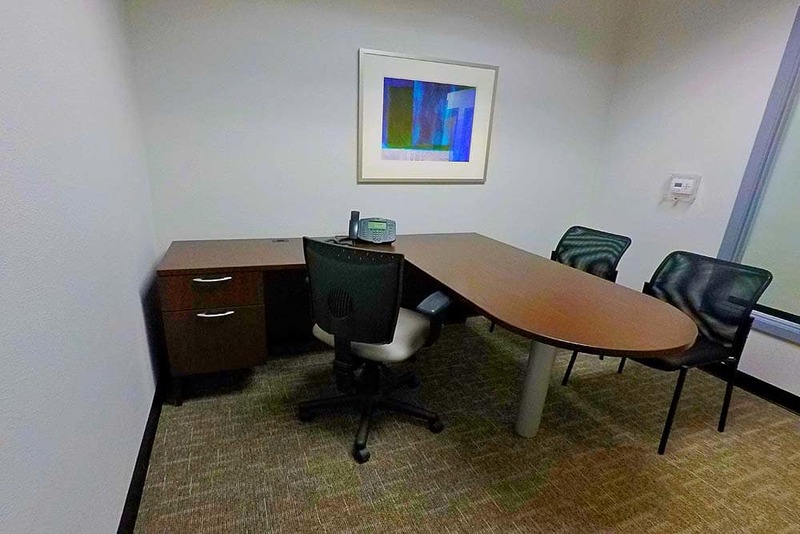 You don’t pay more, you just get more! 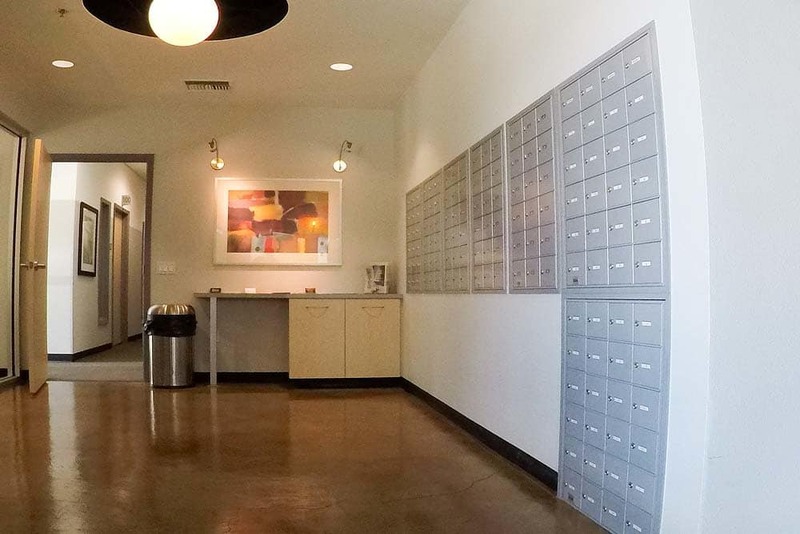 With several different unit sizes to choose from, you can rent something small enough for file boxes and office documents—or you can rent something large enough to fit a house-full of furniture, a car, or even a boat. 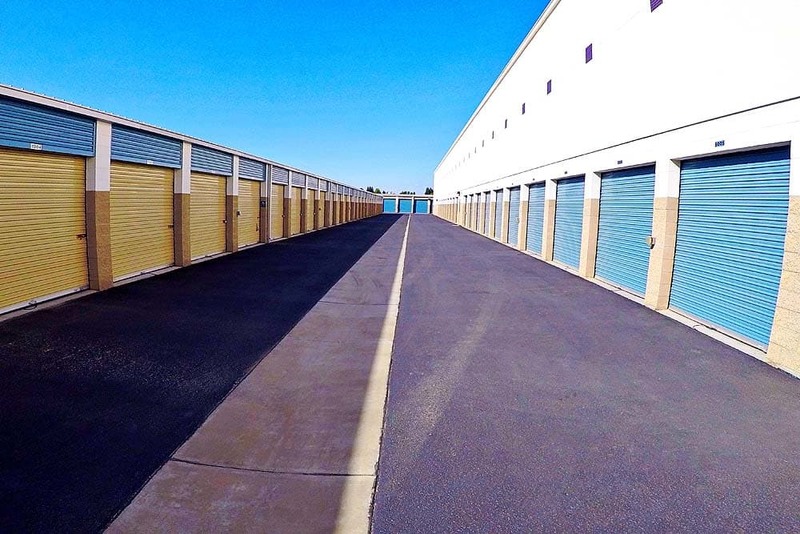 Drive-up access is provided to each unit by way of wide, well-lit, and fully-paved aisles. 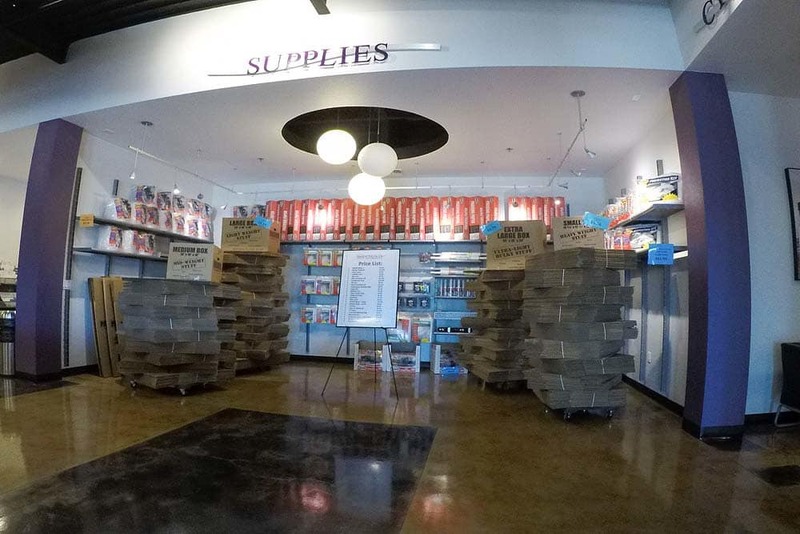 Our large roll-up doors and nine-foot ceilings make loading and unloading a snap.